When our little moved out of the wrap carrier stage, we needed another carrier that would handle high activity and growth. 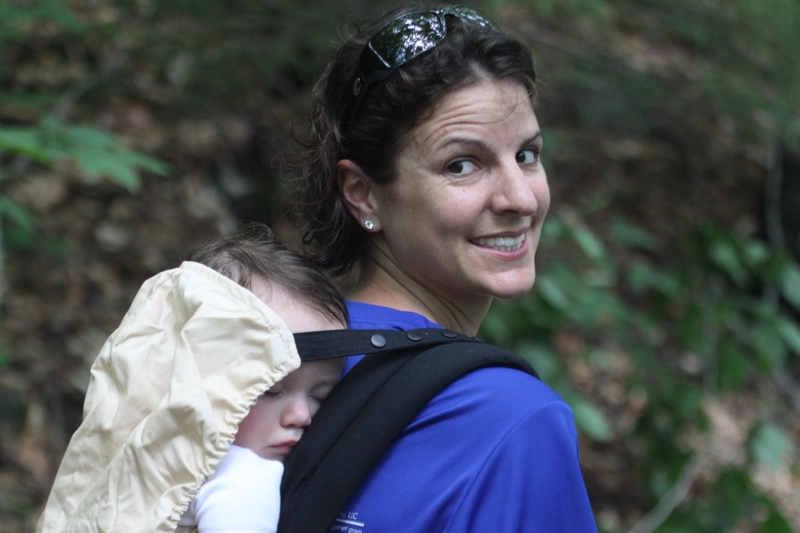 We settled on the Ergo baby carrier. 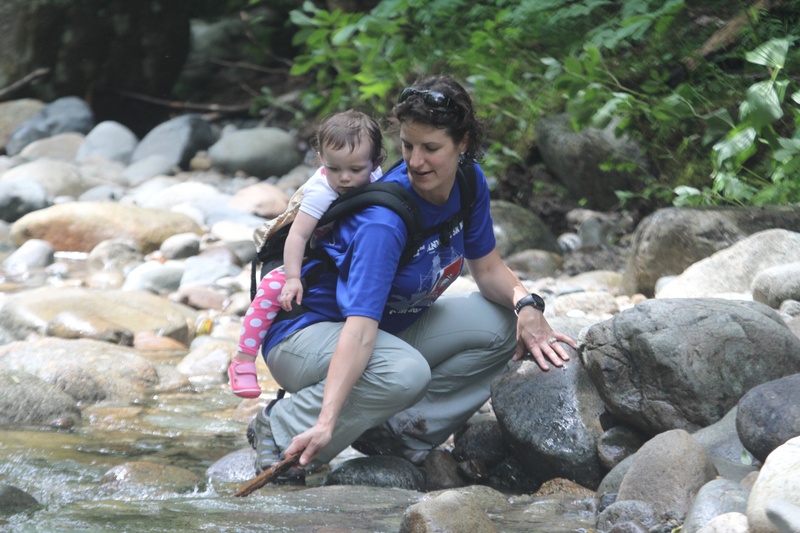 The carrier can hold a child up to 45lbs and had multiple carrying positions. The carrying positions are front, back and side. Yes, I said side, it’s a nice feature, when shopping. There is a pocket to store small items, such as, keys and cell phone or wipes and a diaper or two. 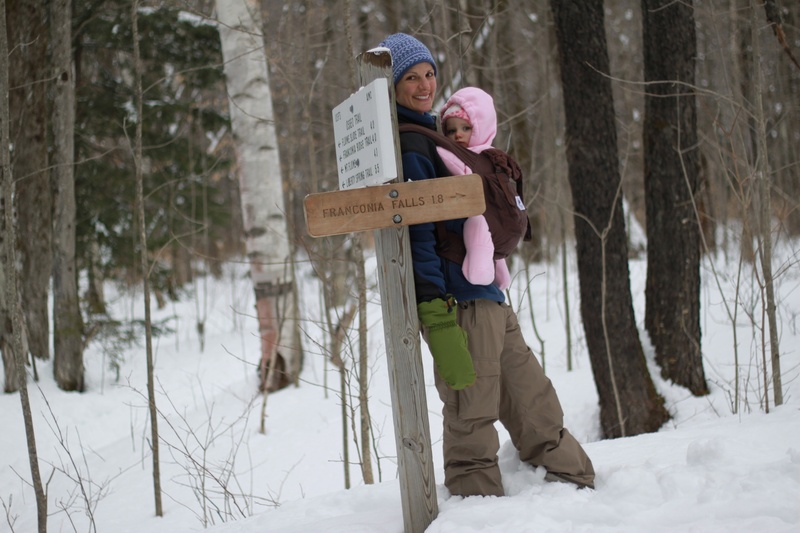 The Ergo Baby Carrier does not have a frame like the Kid Comfort II. This means there is not much support for long hikes. Also, there is no ‘kick-stand‘ to the carrier meaning removing your child from the back position without a partner is a bit tricky and should be practiced over a couch or bed. The Ergo is great for walking in a city/town or at park. I find myself using the carrier to do shopping and pretty much anything that requires me to have both hands in public or in the house. I have used this in downtown NYC and Boston… Go Red Sox! (Sorry, its my hometown.. shameless plug). Its great…. Again, if you are going to use the back position alone make sure you practice with a helper and/or over something soft. Practice enough to make your little one comfortable with the transitions that go on and for our own self confidence. I practiced, practice makes perfect. My beloved husband was amazed when he watch us go through the routine. I think it definitely but some worries to rest. Here are some hiking photos we took in the winter with 10ft of snow to Franconia Falls, NH and in the summer to Franconia Falls, NH. It’s a great short hike with a few good views.